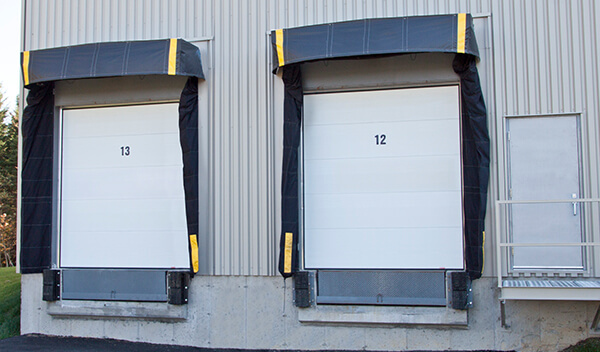 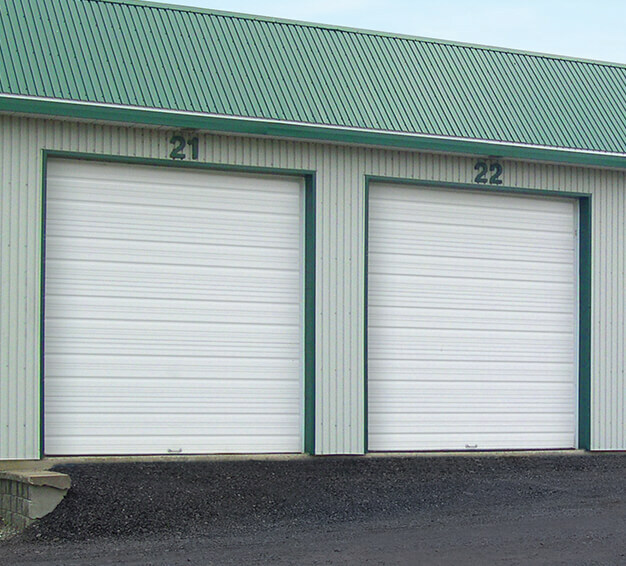 Nobody knows more about commercial garage doors in areas of Cranberry, Monroeville, North Hills, Penn Hills, Pittsburgh, Ross Township and Shaler Township than we do at Gerald Giel Garage Doors. 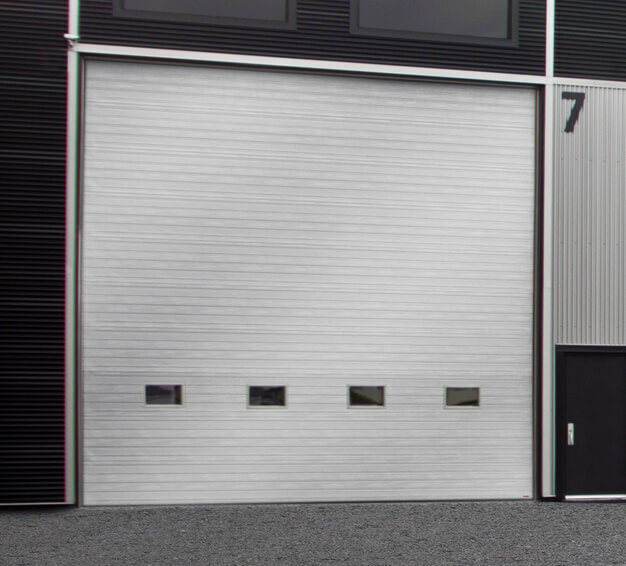 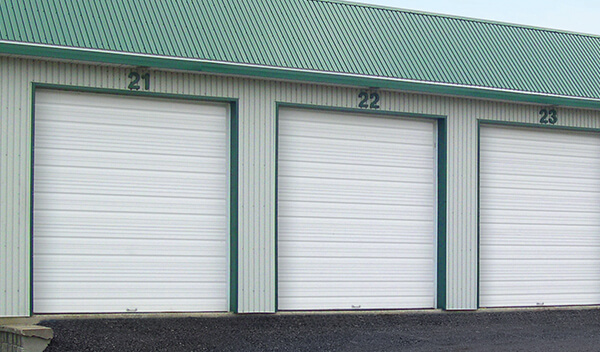 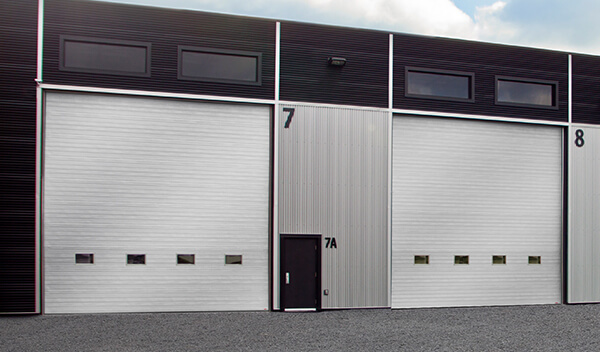 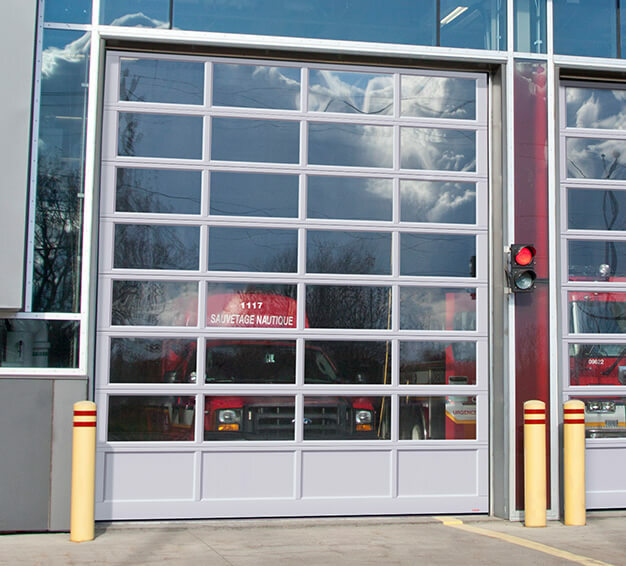 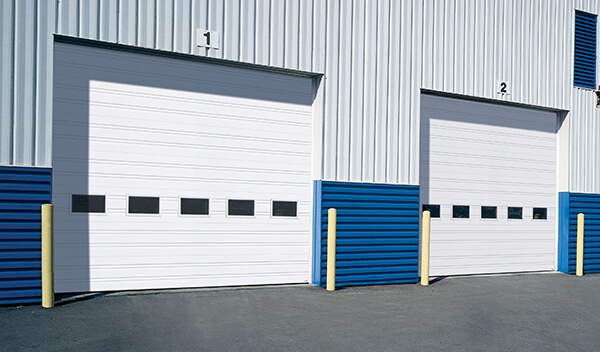 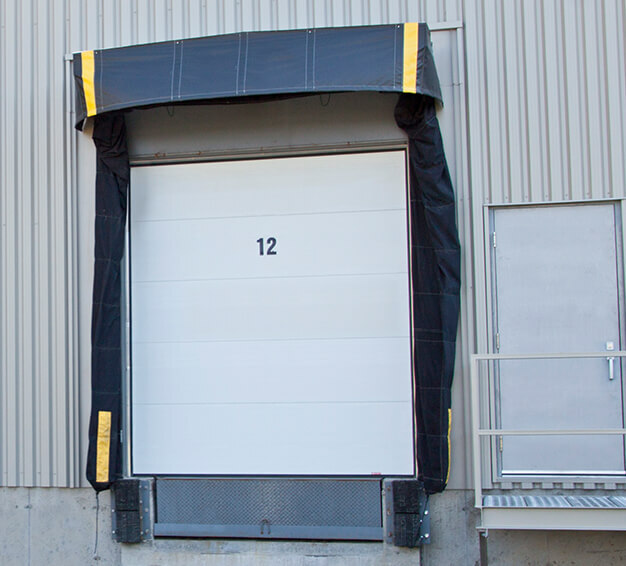 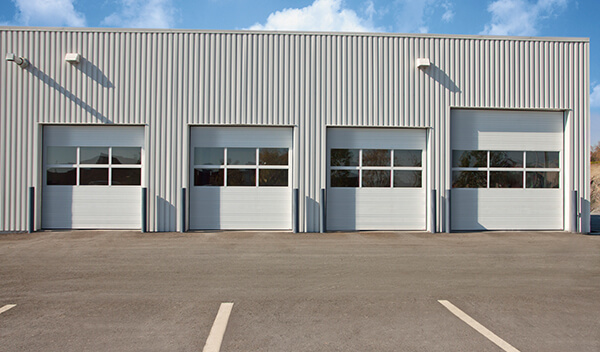 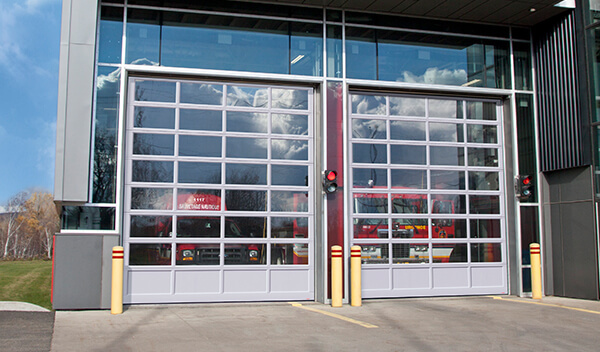 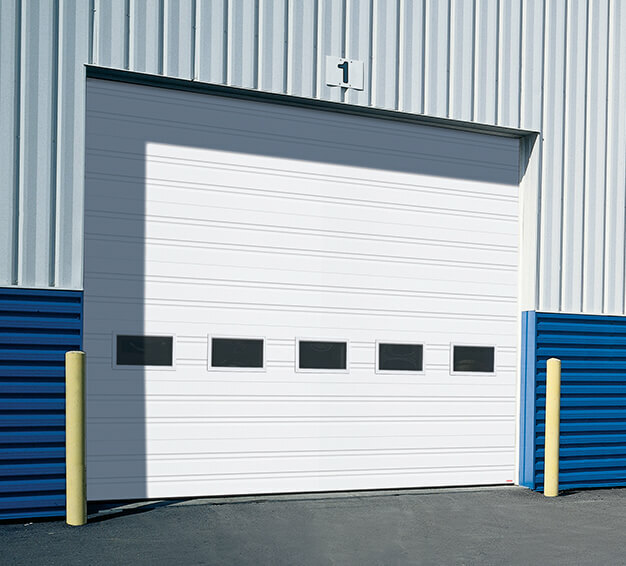 Our wide range of doors can fit any type of building, such as a fire station, car repair center, distribution center or restaurant. 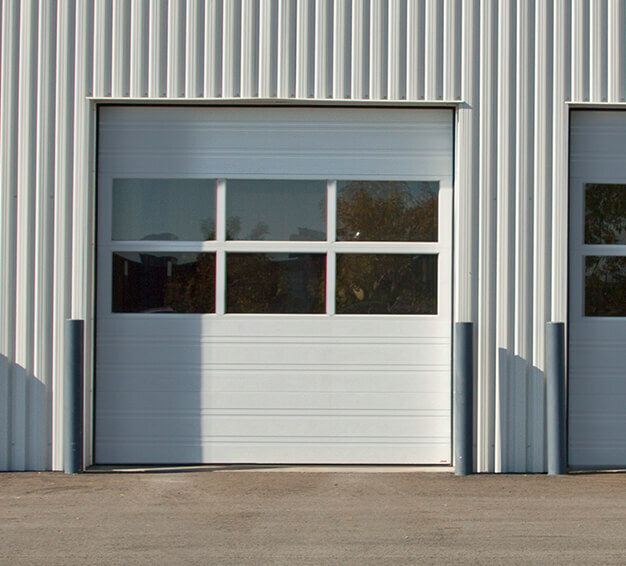 The robustness of the materials used in the fabrication of GARAGA garage doors provides the durability and efficiency to meet your needs, whatever they are.